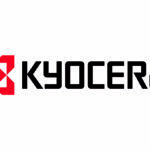 KYOCERA SENCO UK specializes in fastening solutions and focuses on the development of innovative tools, fasteners and accessories. 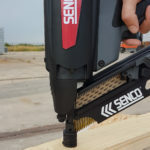 With three strong brands – SENCO, Expandet, InterDiamant – customer expectations are satisfied and often exceeded with products that meet the highest standards and approvals. The company offers a wide range of power fastening systems, anchoring products, diamond cutting tools and industry specific solutions. Next to the three main brands – Senco, Expandet, InterDiamant – Kyocera Senco UK also provides the market with different Smart Solutions: Senco Smart Solutions, Smart inventory management (SiM) and Expandet Calculation Software (ECS). 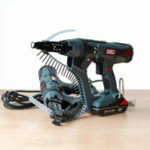 For more information about the Smart Solutions please take a look at the Smart solutions section of the website. 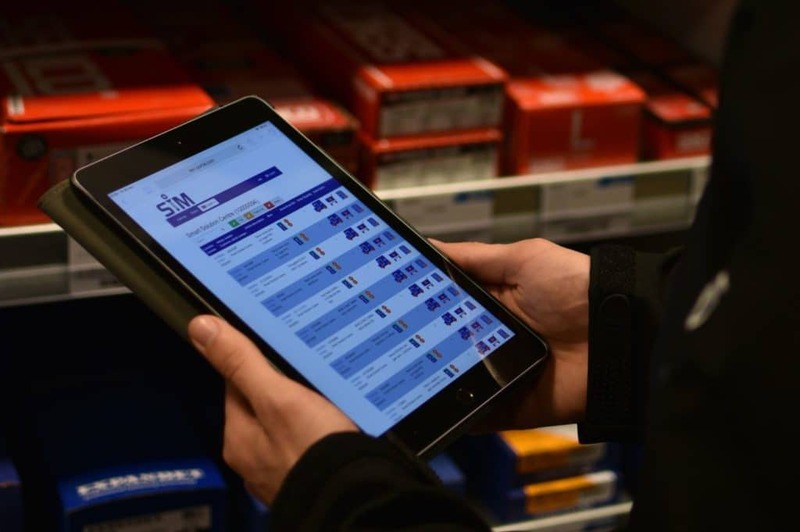 SiM (Smart Inventory Management) is an integrated customer/supplier relationship where the supplier manages and controls stock to ensure the right products are in the right place, at the right time within the customers production environment. With complete stock and transaction visibility at all times and delivering significant reductions in the Total Cost of Ownership of the consumed stock for the customer, allowing him to focus attention on production / manufacturing processes. The Expandet Calculation Software (ECS) is a highly advanced 3D anchor calculation software, developed to meet the requirements of the contemporary modern professionals and non-experienced users, working with anchoring systems. By simply inserting the key data details the program automatically provides the user with a range of validated anchors. 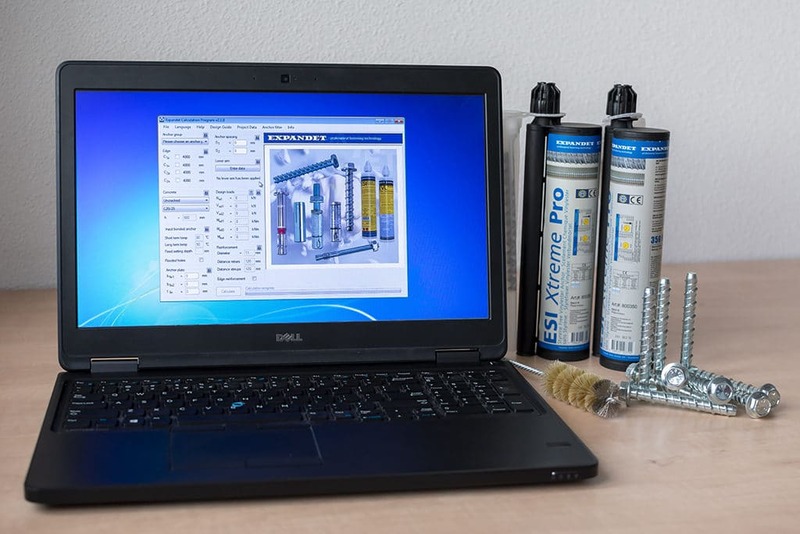 The ECS software can be downloaded free of charge to help you choose the correct fastening product. With SENCO’s innovative Smart Solutions the production process can be simplified and at the same time improved in terms of accuracy, quality, speed and operator safety. 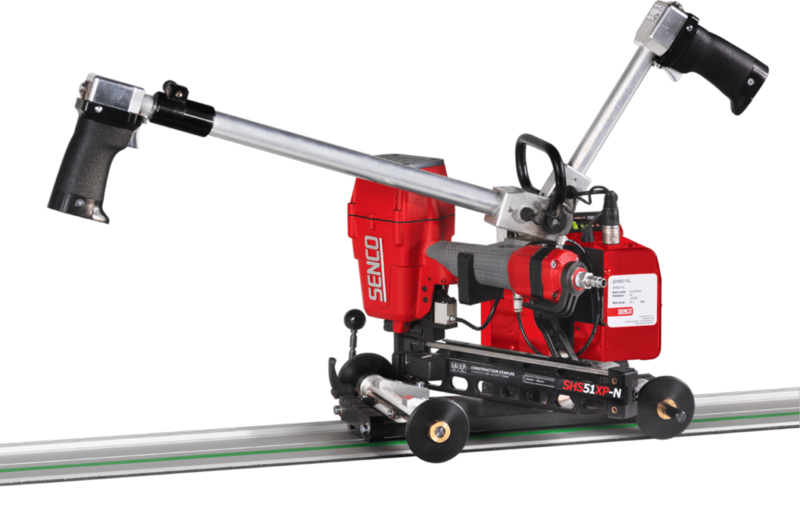 These tooling solutions are used in combination with SENCO XP hand tools and are available in three different versions meeting the demands of different productions conditions. The three different versions of the Smart Solutions are the Smart BoardFixer, Smart BoardMaster and the Smart Bridge.